There can be few things more English than touring the some great British countryside behind the wheel of 7 of the best Jaguar cars ever made. 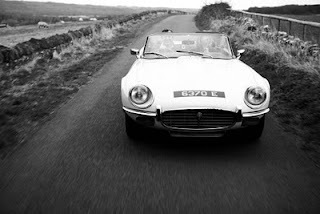 Join us on the Great Escape Classic Car Hire Jaguar Car Rally on 2nd July and you can do just that. The rally starts from our Cotswolds site in Worcestershire. The Great Escape Jaguar Car Rally is a unique opportunity to sample 7 different classic Jaguars from the 1960s to 2000s on some of our favourite roads in the Cotswolds. Places are limited to ensure you get as much time as possible in each car. The day includes over 6 hours of driving over 120 miles through some varied A- and B-roads across Worcestershire, Herefordshire and Wales. 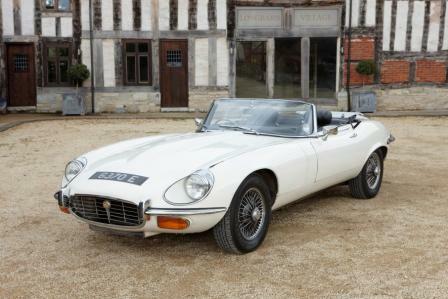 We have the widest range of classic Jaguar cars for hire in the UK. So we've pulled together an eclectic selection to celebrate the Jaguar E Type's 50th anniversary in 2011, including some of the cars it influenced, as well as its contemporary Jaguar stablemates. The Jaguar Rally is fully supported by Great Escape with two staff on hand throughout the route. We even accompany the route with one spare classic car. The rally will include these superb Great Escape cars. 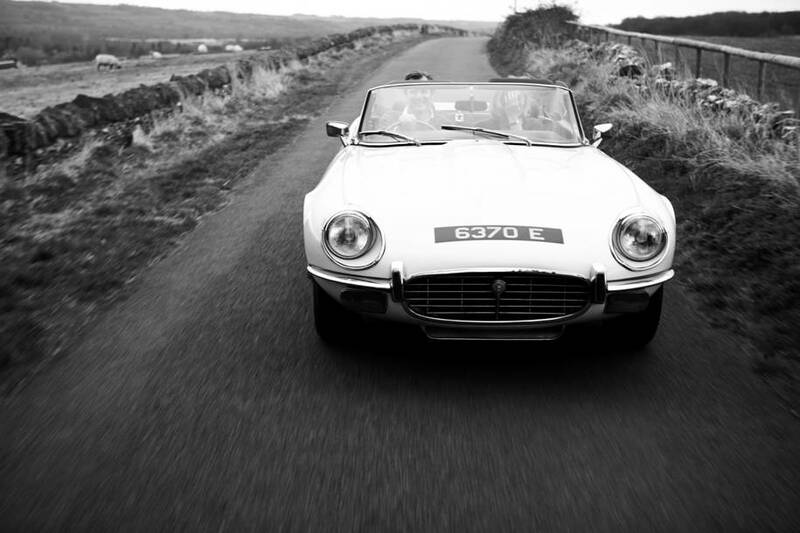 Places on the Jaguar Car Rally are strictly limited - when they're gone, they're gone. You can book a single driver's place for £345 or a two driver car for £590.